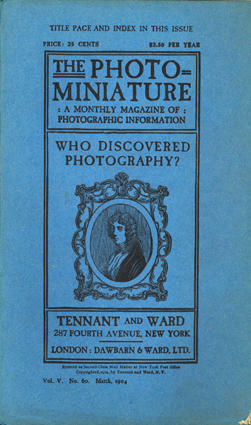 A collection of photography related published material was aqcuired by the Ryerson Library from Nicholas M. and Marilyn A. Graver in March 2005, which contained large runs of photographic periodicals, artistic monographs, auction catalogues, history texts and technical manuals as well as the small instructional and marketing pamphlets and booklets (published by photographic companies) included in this collection. 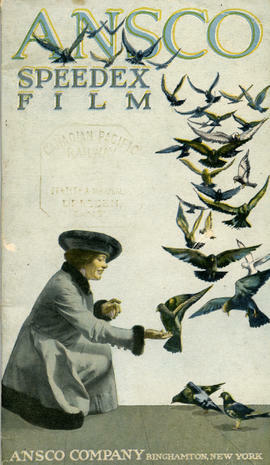 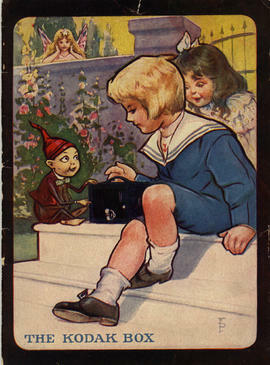 The majority of the books and large runs of periodicals were catalogued in the Ryerson University Library book catalogue. 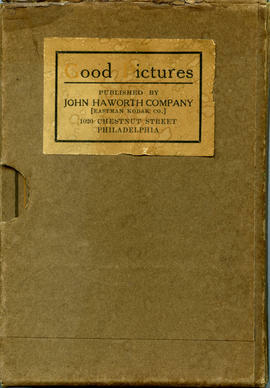 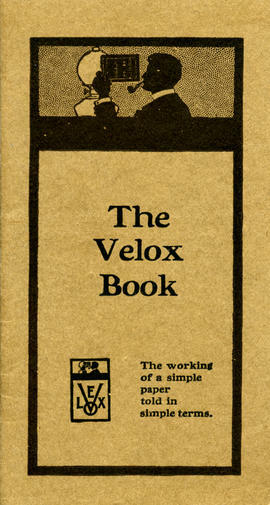 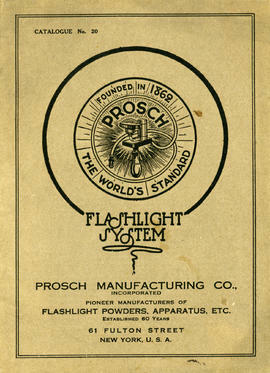 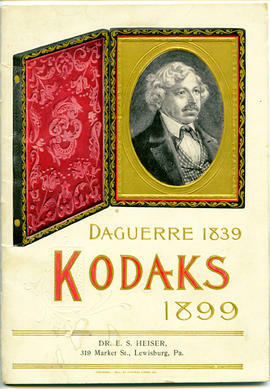 The collection consists of small pamphlets or periodicals issued by camera manufacturers to promote the sale of camera equipment or encourage the use of their films and apparatus. 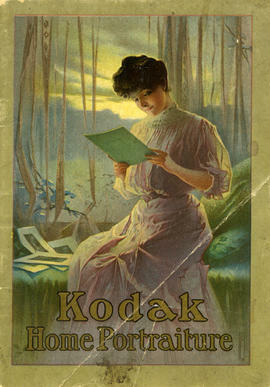 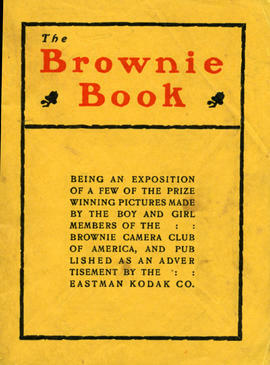 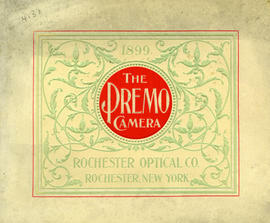 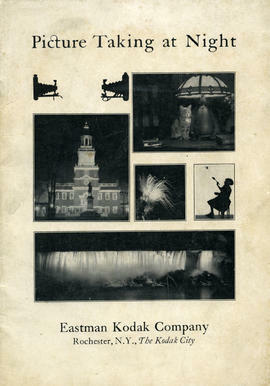 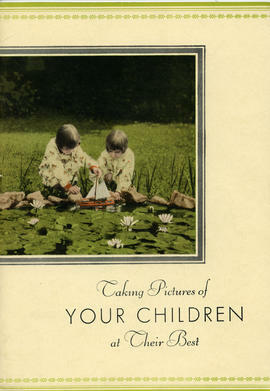 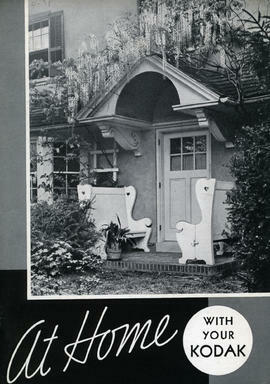 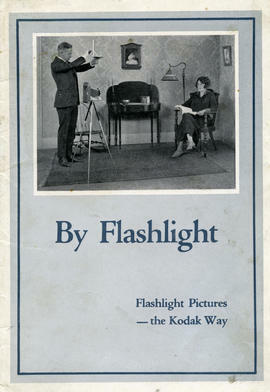 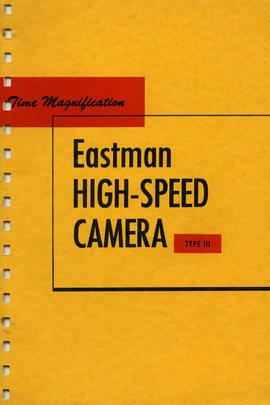 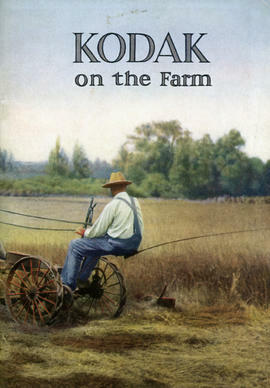 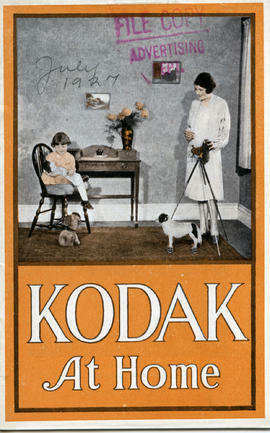 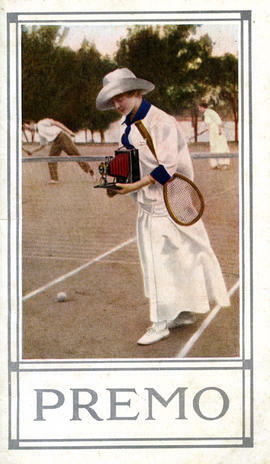 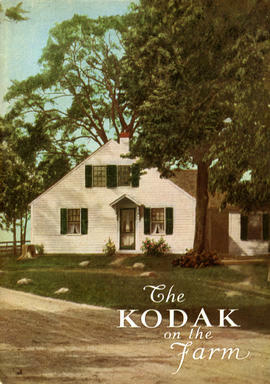 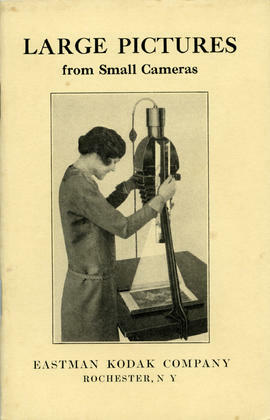 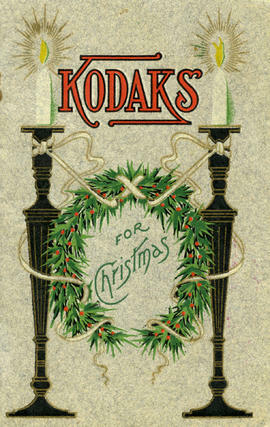 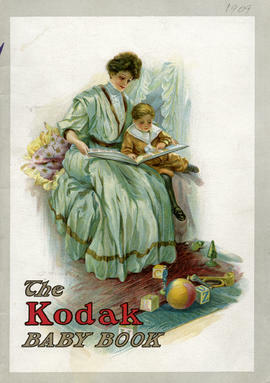 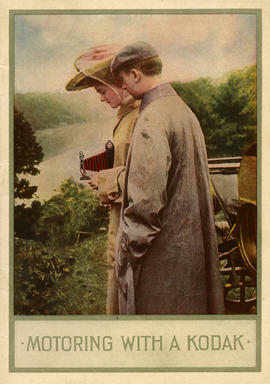 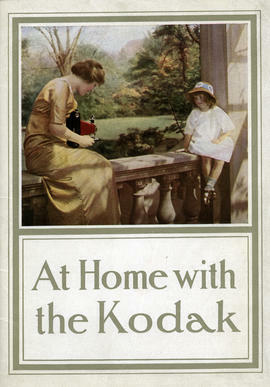 Most issues were published by the Eastman Kodak Company in Rochester, NY, but there are a few issues from other Kodak branches and other photographic companies. 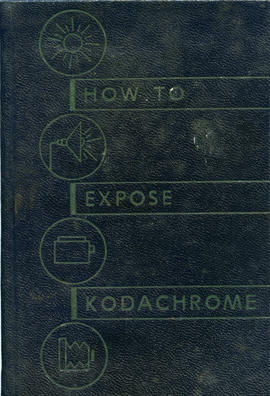 A couple of fiction stories and comic books on the topic of crime photography are included as well. 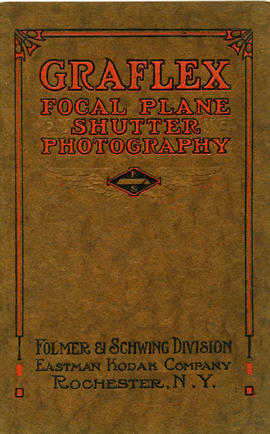 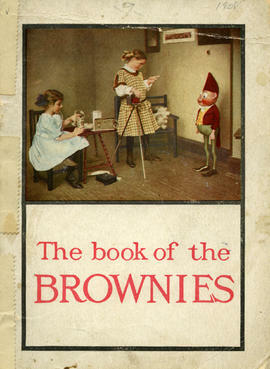 The material in this collection was acquired by Ryerson University Library Special Collections form the Gravers in 2005. 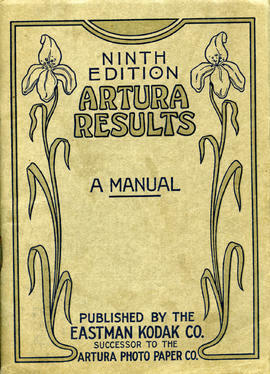 The publications in this collection have been organized in series by subject. 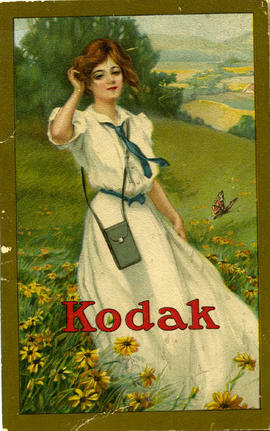 Further accruals of this nature received will be added to these exising series.